WILLEMSTAD - The Navy on Curaçao, Aruba and Sint Maarten will soon have their first Anacondas. 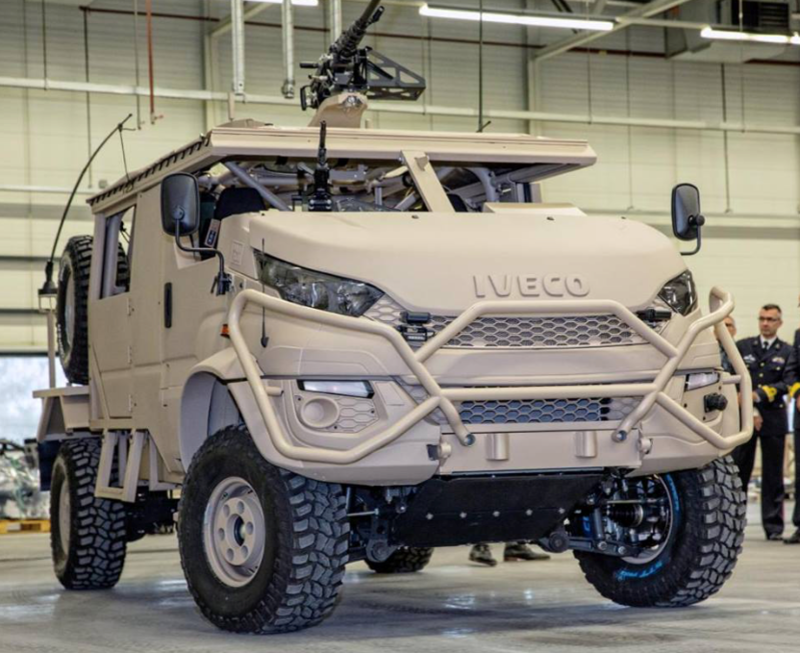 These vehicles are currently being built in the Netherlands and will replace the older Mercedes-Benz wheeled vehicles on the islands. It involves a total of 46 cars, of which the first 36 will be shipped in January next year.